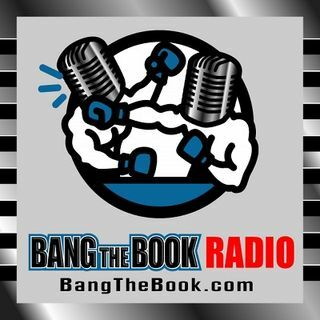 On the Tuesday March 5 edition of BangTheBook Radio, host Adam Burke was joined by professional handicapper Ralph Michaels of WagerTalk.com for this week’s Capping the Card segment. The guys took a look at the end of the regular season in the major conferences and also talked some general conference tournament betting strategies and predictions. Not all conferences have their tournaments this week and we don’t want to forget about those, so Adam and Ralph discussed the majors and the mid and ... See More low-majors that are not ready for the postseason just yet. They did talk about general conference tournament betting picks and strategies and looked at Ralph’s top situational and technical plays of the week.